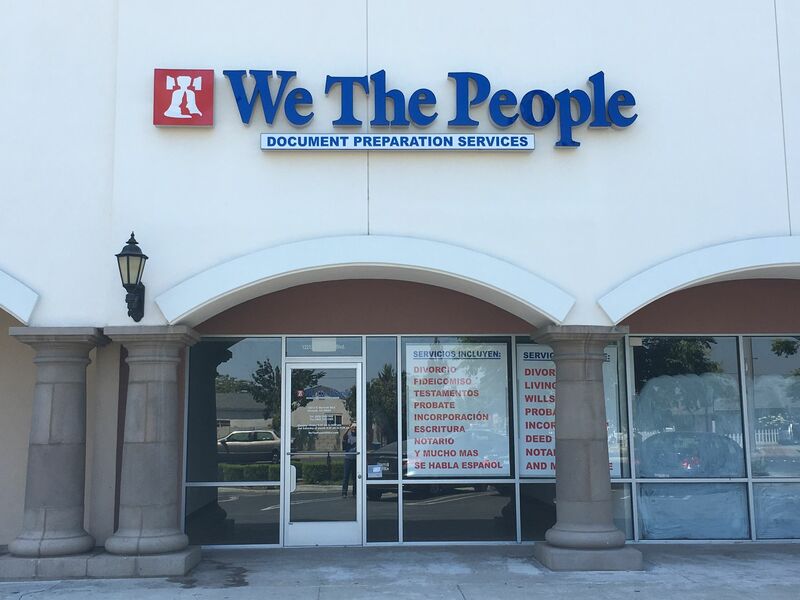 LANCASTER, Calif. - Oct. 29, 2016 - PRLog -- We The People® has been a trusted name in the Legal Document Preparation industry since 1985. 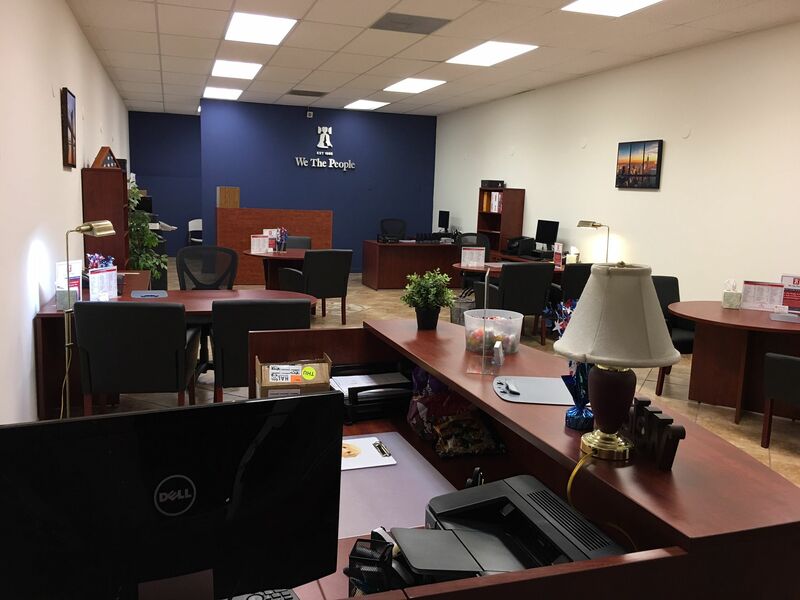 We help consumers represent themselves (pro se) in uncontested legal matters by preparing/typing the necessary legal documents at their directions and to court standards. 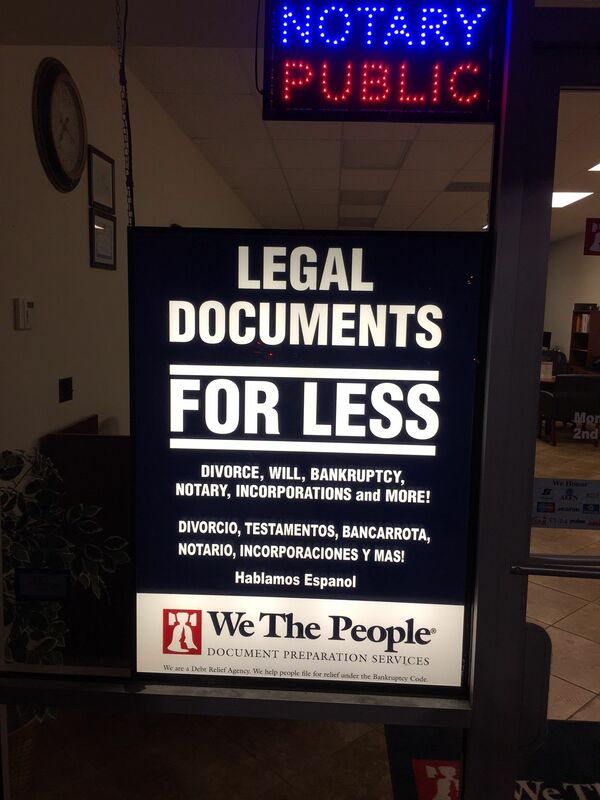 We offer high quality, accurate and affordable legal document preparation. By doing it themselves, consumers usually save 50-70% of the typical fees and costs. 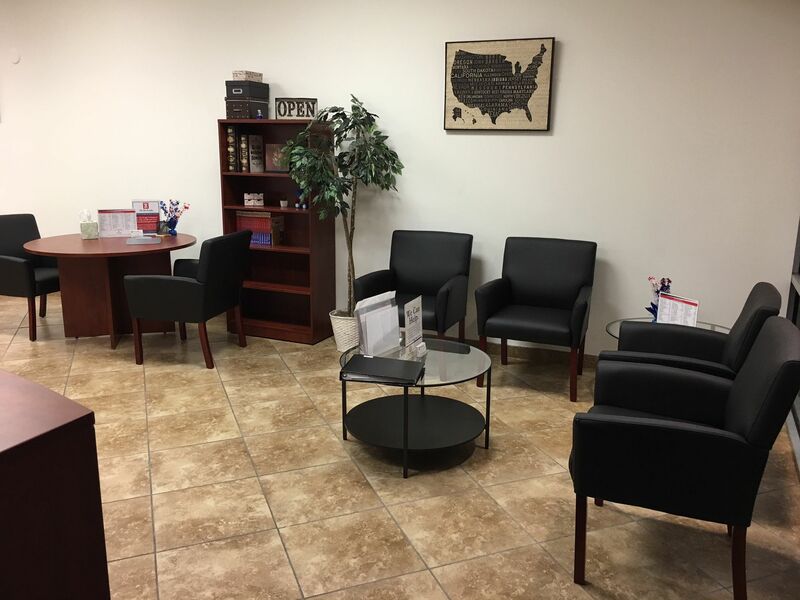 Our services include but are not limited to: Buy/Sell Agreement, Bankruptcy, Conservatorship, Deed of Trust, Deeds, Divorce, Fictitious Business Name Statement (DBA), Incorporations, Guardianship of a minor, Incorporation, Legal Separation, Limited Liability Company (LLC), Living Trust, Living Will, Mobile Home Transfer, Name Change, Non-Profit Corporation, Order to Show Cause, Partnership Agreement, Paternity, Power of Attorney, Probate, Promissory Note, Response to a Divorce, Small Claims, Step-Parent Adoption by Agreement, Trademark, Will, Adoption, Notary, and Much More. 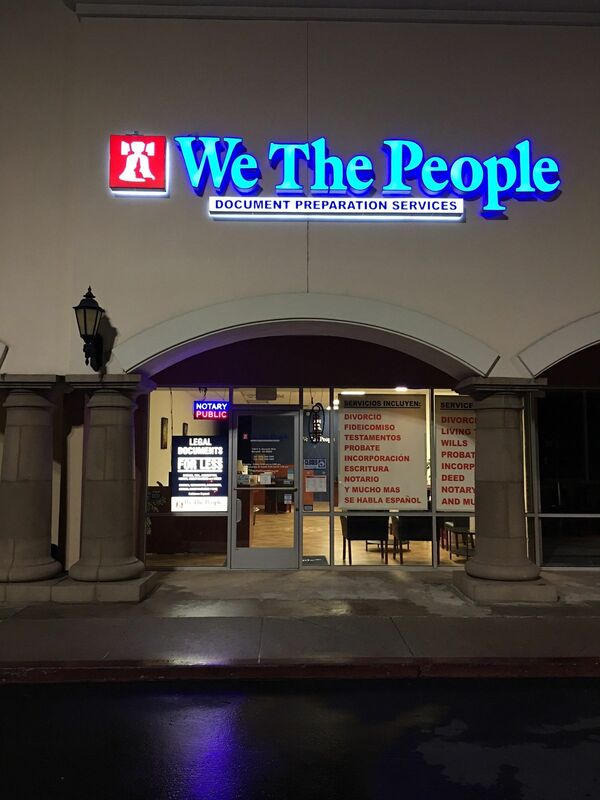 We are not lawyers; services are provided at customers' request and are not a substitute for advice of a lawyer. Prices do not include court costs. (LDA # 185, San Bernardino); (LDA # 179, Riverside County); (LDA# 550 LA County); (LDA# 398, Orange County).